G. D. Abson, author of “Motherland” will be at the Exmoor Store on 16 February 2019 from 2pm till 3pm. G.D. (alias Garry David) was born in County Durham and brought up on army bases in Germany and Singapore before returning to the UK. He developed a lifelong obsession with Russia after studying the revolution at school and Russian politics at university. He is the author of MOTHERLAND, the first in a series featuring Senior Investigator Natalya Ivanova battling crime, chauvinism and corruption in Vladimir Putin’s Russia. 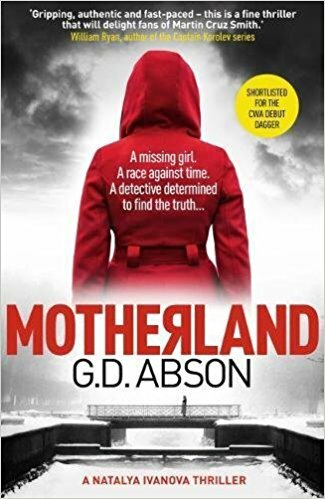 Motherland was shortlisted for a Crime Writers’ Association Debut Dagger, and this Summer the novel was a “Star Pick” in The Times/Sunday Times Crime Club. 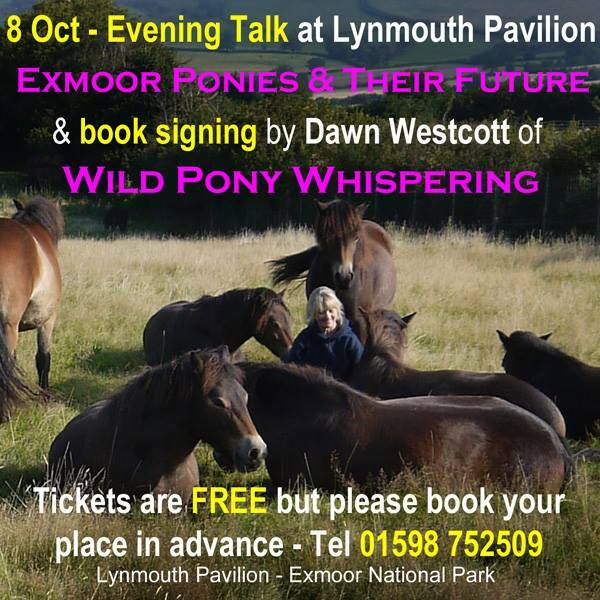 Tracey is a self-confessed Exmoor addict who would like to make it perfectly clear she’s NOT seeking a cure. In fact, after many years living in the United States, she’s planning her return to the area where she ‘sleeps the best and breathes the deepest’. Dunster’s Calling was a runner up in the 2016 Shelf Unbound Best Indie Book Competition. Tracey’s short story, ‘Scooby-Doo and Hobnobs’, received an honourable mention in the humour category of the 2018 Jade Ring Contest. It’s been published in the Wisconsin Writers Association Anthology. Visit http://www.traceygemmell.com for more details. The Beatles and The Stones – The two bands that have defined popular music were often pitted against one another during the Sixties. Richard Havers, who has written extensively about both bands and worked for them on various projects, delves into their enduring appeal and unravels some of the mystery as to what makes them so timeless. With music and photographs. Richard spent twenty years working in the airline industry before deciding to pursue his passion for music. He worked advertising, writing and producing over 2,000 ads and jingles. He has written and produced in-flight radio shows, launched Turkey’s first commercial radio station, and produced concerts for artists that includes, Paul McCartney, The Beach Boys, Chicago and America. His books about music include, Bill Wyman’s Blues Odyssey, which won the Blues Foundation’s Award For Literature in 2002. Richard wrote, co-directed and produced the Peabody Award nominated TV series based upon the book. He has co-authored Rolling with the Stones (2003), and The Stones – A History in Cartoons (2006) with Bill Wyman and written The Stones in the Park (2009) about the band’s pivotal 1969 concert, as well as The Rolling Stones – In The Beginning (2006) a book by Danish photographer, Bent Rej. He compiled and edited Rolling Stones 50, the band’s official anniversary book in 2012. His other music related titles include, My Take (2006), Gary Barlow’s autobiography, Bowie, Bolan & The Brooklyn Boy (2007), legendary record producer Tony Visconti’s autobiography, Woodstock – 3 days of peace and music (2009), Jazz – The Golden Era (2008), Blues – The Golden Era, (2008) Rock ‘n’ Roll – The Golden Era (2008), The Beatles – The Days of Their Lives (2010), and Read’s Musical Recitor (2004). His biography, Sinatra (2004), according to Marella Fostrup on BBC Radio 4, “Stands out as one of the best books ever written about Frank Sinatra. His most recent books are Verve – The Sound of America, the 2013 book on the American record label. Uncompromising Expression, that tells the story of 75 years of Blue Note Records was published in November 2014. His other books include Here Is The News, about the BBC in World War II, Treasure Island, Airline Confidential, Pop!, When Football was Football (nominated for illustrated Sports Book of the Year 2008), Dreamboats & Petticoats – Music & Life in Pre Beatles Britain, Titanic – History As It Happened, When Britain Went To War, Better Late Than Never, Len Goodman’s autobiography, Len Goodman’s Lost London (2013) and Len Goodman’s Dancing Round Britain (2014). 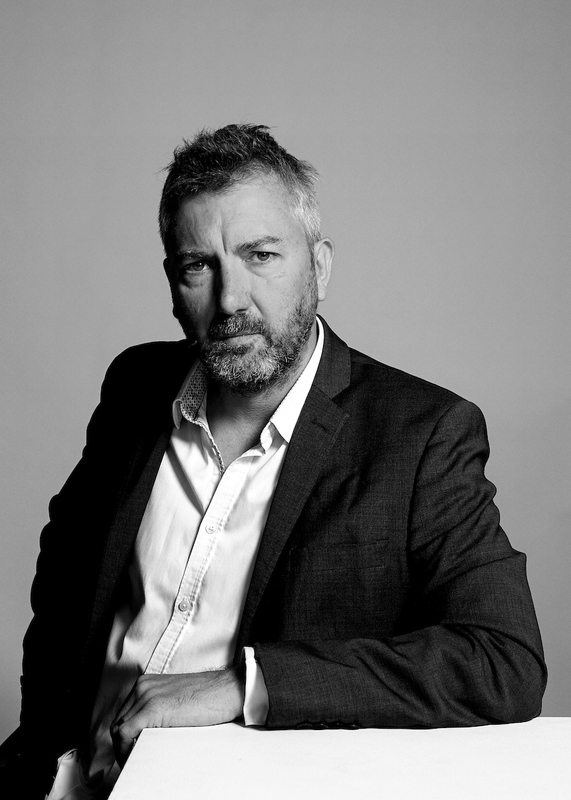 He has also co-written As Much As I Can (2010) – The life of film and stage director, Peter Glenville.